If you haven’t given flank steak a chance on your grill, the moment is now. Flank steak is one of the meatiest, juiciest, and most affordable cuts of meat available. 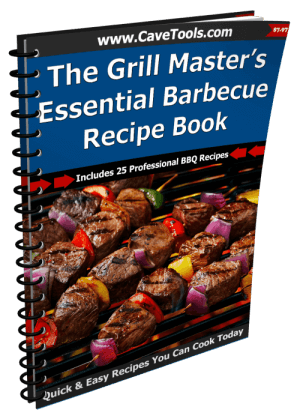 They are especially awesome on the grill due to their balanced fat content and texture. ​What exactly is flank steak? 5. Here Comes the Grill! The flank steak is a cut of meat taken from the lower abdominal region of the cow. 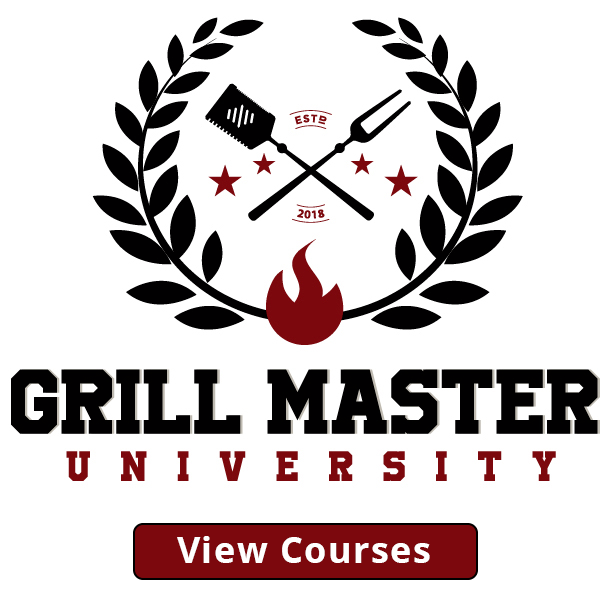 It can be a tougher cut than its pricier competitors, such as the mignon or the prime rib, so we must be careful to keep the meat tender as we grill it. To make the cut even more tender, you can choose to use meat tenderizer, marinade the steaks, use a wooden mallet, or simply pay close attention to the cooking time and temperature. Most importantly, flank steak needs to be sliced against the grain of its fibers. Once all these things are considered, flank steak may become one of your regular go-to meats for grilling. 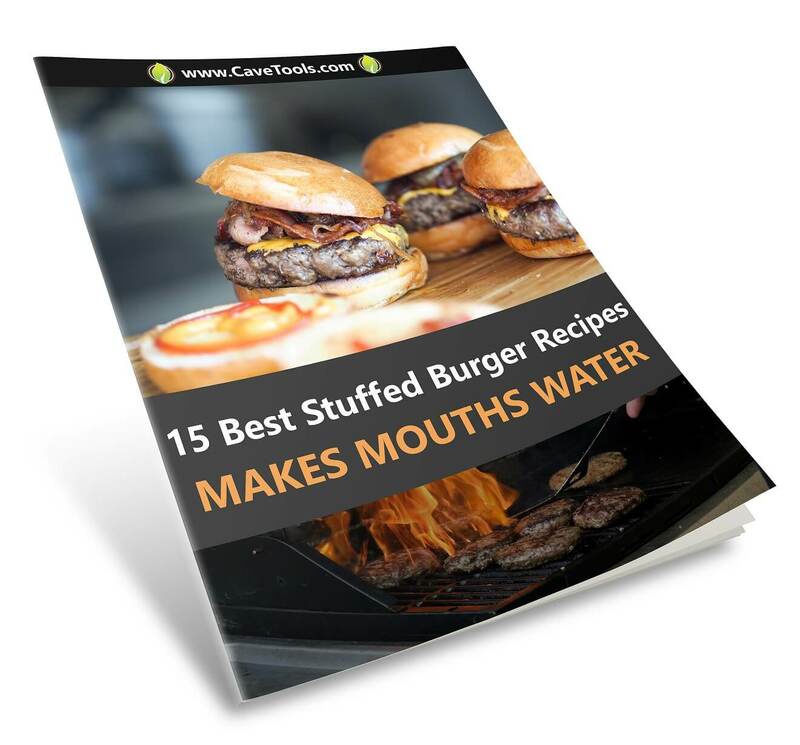 It provides a delicious, less expensive alternative that everyone can enjoy. The recommended amount of meat per diner is 1 pound of meat for every 3 persons. For this particular recipe, we selected the marinating method to preserve the tenderness of the meat. We recommend that you use salt, pepper, and garlic salt to taste. Adobo, which is a blend of multiple spices including salt, pepper and garlic, is a very popular choice. Start with a base, such as olive oil, or coconut oil. Use about ¼ cup. This is done to coat the meat and blend in the spices evenly. Add minced garlic (2 cloves) and 1 tsp black pepper. Remember: You are the artist. You can mix this altogether and even get more creative in the process. Add whatever flavors come to mind. If you only happen to have BBQ sauce in your home, just slather it on your flank steak and leave it in the refrigerator for about one hour before grilling. If you are a dry rub kind of person, here are some delicious options for you. A dry rub is similar to a marinade in that they are both meant to “rest” on the meat for as long as possible. 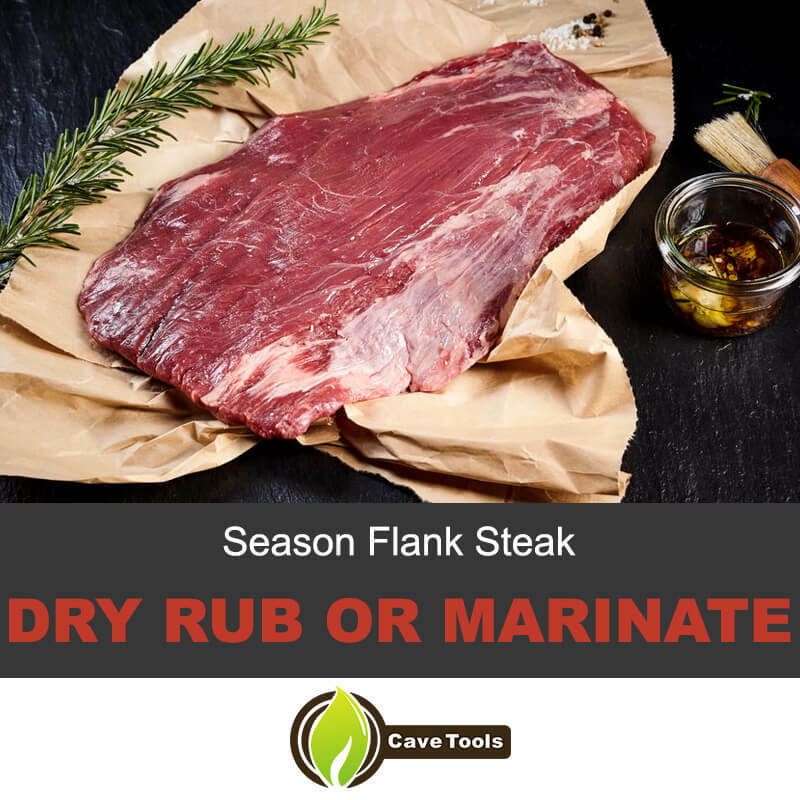 Like marinades, dry rubs push flavor into the meat by penetrating into its fibers. A traditional rub starts with salt and pepper as your typical base. A suggestion is to use pink Himalayan salt due to its thicker grains. Also, ground peppercorns are known to infuse a bolder, smokier, more sophisticated flavor. Score the surface: Slice the surface of your flank steak. Do not cut in too deep. These shallow cuts are made so that the heat and flavors penetrate deeper in. Always cut against the grain of the meat. Flank can be a thick cut of meat, compared to others. Whether you choose a dry rub, or a marinade, be sure to saturate the meat and “massage” it through. For marinades, the minimum we recommend is 30 minutes in the refrigerator. A maximum can be up to 3 days, especially if left in the freezer. The same thing goes for rubs. The key difference is that rubs are not liquid, so they will adhere to the meat throughout the cooking process. That is how you will taste the flavor. In contrast, marinades will penetrate more. Nevertheless, both methods are equally effective. Tip: One of the most popular dry rubs being requested in restaurants, is lemon pepper. Do not think this flavor is just for white meat. Steaks marinated, or dry rubbed, with lemon zest are absolutely delicious. Frequently asked question: Can you dry rub and marinate at the same time? Absolutely! Use a dry rub to season and seal the deal with an oil-based marinade for a feast of flavors. As your flank steaks marinate, or rest while the dry rub infuses its flavors, think about what to do with the seasonings you just used right before grilling the meat. Get a nice, sealed container (or zip lock bag),and plan on transferring the leftover seasonings (whether extra marinade or dry rub) so that you can use them to coat the meat throughout the cooking process. Wait until your grill reaches the goal temperature (more on that later). Rub in the leftover dry rub, or soak your steaks in the leftover marinade. Be very generous, so you can intensify the flavor of the meat, and maximize the use of your seasoning products. Tip: A lot of cooks enjoy preparing different marinades and bottle them for future use. Play around with your flavors and help yourself create a signature flavor that will make everyone knows that those are “your” steaks! If you are cooking with a gas grill, set it to high and close the lid. If cooking with a charcoal grill, add the charcoal to the bottom of the grill. Cover the entire surface. Carefully, light up the charcoal. At first, it will burn with high flames showing. Eventually, it will die down. Let the charcoal transform from black to grey. At this point you grill (the actual rack) will be very hot, which is good, as it ensures that the meat’s surface will get a nice, toasty texture while the natural juiciness of the meat will be preserved inside. Tip: Even if it sounds obvious- Do NOT touch the grilling rack unless you are wearing fireproof cooking gloves. To move the meat around, get a pair of tongs with wooden or rubber grips to avoid contact with heat. 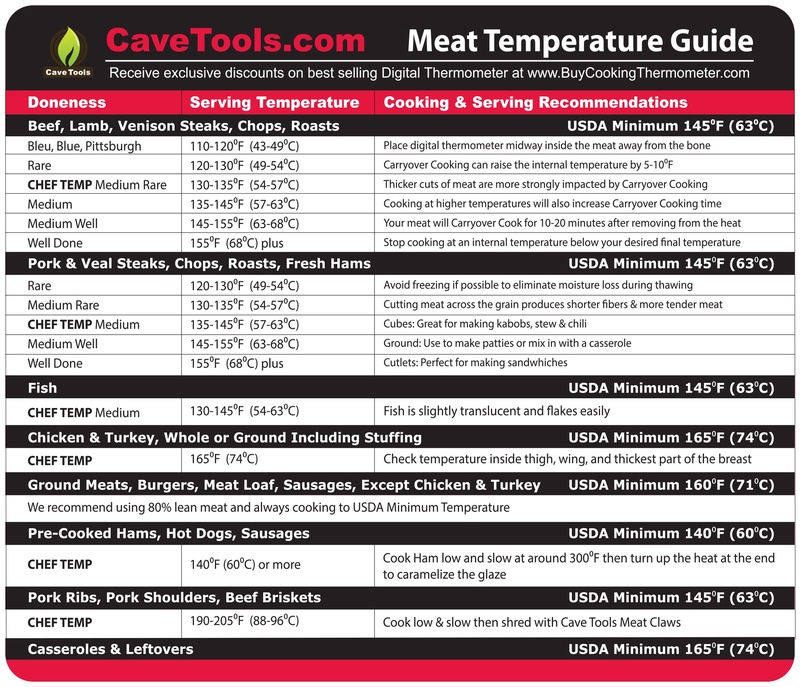 Frequently asked question: Is a meat thermometer necessary? 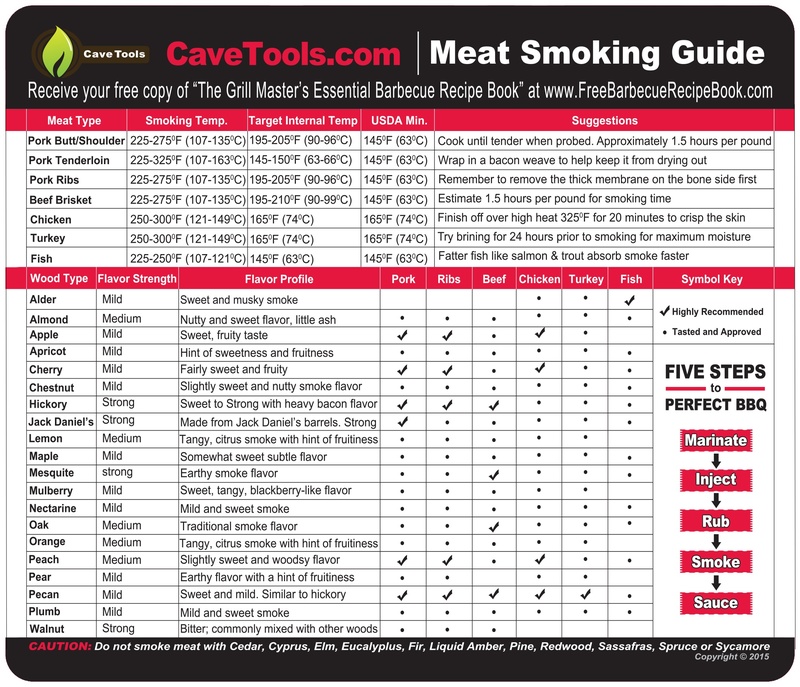 A meat thermometer is great if you are really particular about how you want your meat cooked. The Livestrong foundation has recommended internal temperatures for meat that allow for safe consumption, even if you prefer your steaks a bit undercooked. 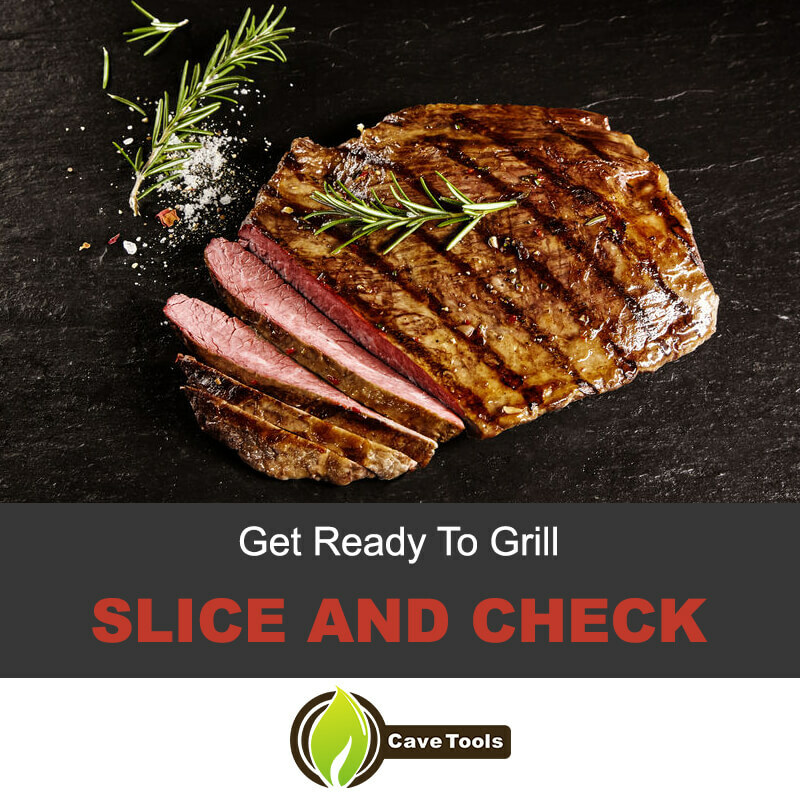 Other than that, a simple “slice and check” method is sufficient to determine whether your steak is cooked to your liking. Tip: To achieve a “crunch” in the surface of your steak, rub in more olive oil and seasonings prior to putting the steak on the grill. Use a marinade or a grilling brush to keep coating the meat with the leftover seasonings. There is nothing wrong with “overcoating.” As a matter of fact, it makes the meat crunchier while protecting the texture inside. Frequently Asked Question: What is the average cooking time for grilling flank steak. The average grilling time for flank steak is about 3 to 4 minutes on both sides. When cooked in high heat, the exterior of the meat becomes crispy and caramelized. Your steak should look seared, brown, crispy, with some “burnt” or blackened edges. Cut the meat against the grain, and slice to see whether your steak it is cooked to your liking. 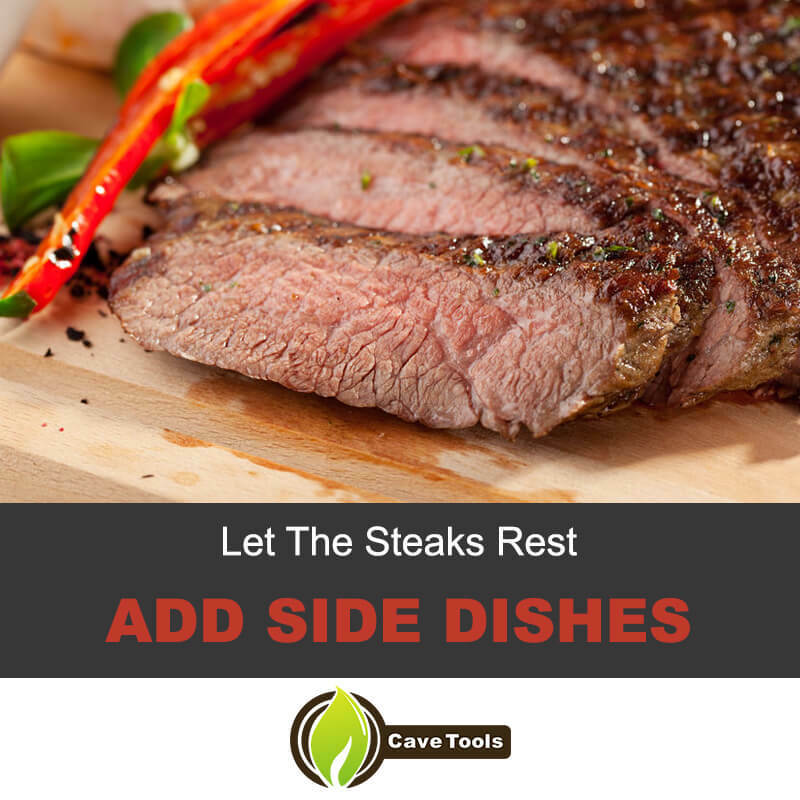 If the steak is too rare for your taste, just place the meat back on the grill and cook in low heat until it reaches your desired finish. Frequently asked question: What is the level of “done-ness” of a flank steak. The most popular way to enjoy a flank steak is when cooked medium-rare. This is partly because of the thickness and texture of the meat. At medium-rare, it preserves its juices and tenderness. A way to determine if the steak is ready is by using a meat thermometer and waiting until the meat reaches 130 degrees Fahrenheit. First of all, never eat meat that has not yet reached the minimum temperature (120 degrees Fahrenheit). As for all other temperatures, follow this. After removing the steaks from the grill, let them rest on a clean plate and cover them with aluminum foil. Be sure not to serve and cut the meat with the same utensils you used when the meat was raw. One word: bacteria. Cut the meat against the grain and serve with your favorite side dishes. As a suggestion, try to pick a side dish that does not overpower the flavor of your steak: Let the flank steak take center stage. There are some surprising toppings you can add to your flank steak. 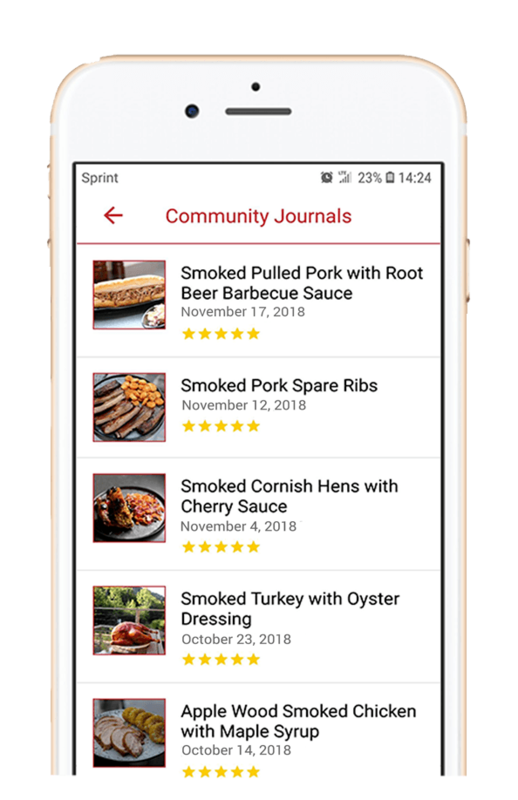 The steak itself will have enough flavor on its own, however, some people love to experiment to make their steak eating experience even bolder! ​Blue cheese crumbs. Place a small amount of blue cheese crumbs on top of your steak about 1 minute before removing the steak from the grill. If you have a cooking torch, you can also choose to melt it on top that way. ​Pepper flakes. The added spice is always welcome, if you can take it. ​Drizzle with white-truffle olive oil for a powerful punch of bold, peppery flavor. What is flank steak called at the grocery store? 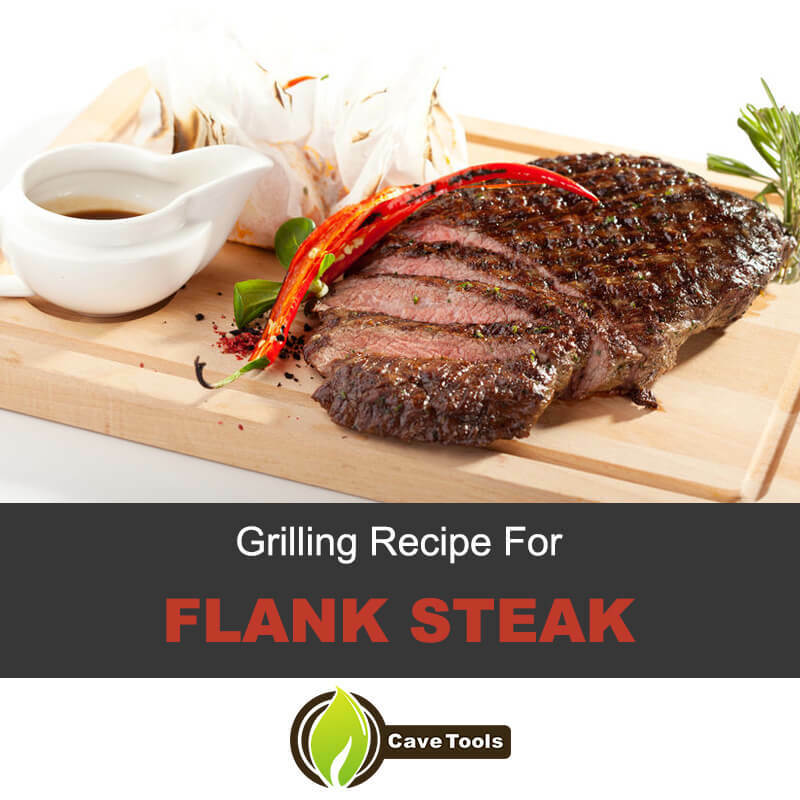 Flank is not only the name of a steak, but it’s also the name given to one of the eight primal cuts from a cow. This cut is located below the loin and is always sold as a boneless cut. It’s generally sold under two names: flank steak and London broil. What is the difference between flank steak and skirt steak? Many recipes will use these two steak cuts interchangeably, but they are actually different cuts of meat. The flank steak is from the loin area of a cow, and it’s very lean. It’s very tough, but it has a meaty flavor when cooked properly. Skirt steak is also lean and tough, but it’s located from the diaphragm muscles of the cow. It has more muscle fibers than flank steak. They both benefit from being marinated and they can both be flash cooked over high heat, but skirt steak can also be braised. Flank steak should always be marinated first to break down tough muscle fibers in the meat. It can be marinated for as little as 2 hours or as long as 24 hours. For best results, an overnight marinade of 12 hours is recommended. How hot should the grill be for flank steak? You want your grill to be very hot before cooking flank steak (over 400 degrees F is preferred). This flash searing cooks the meat before the muscle fibers can contract, resulting in a more tender, juicy steak. Since the grill is so hot, it should only take about 10 minutes total to cook a flank steak. What temperature should you cook flank steak? We like our flank steak at medium rare - which is 130 to 135 degrees F. At this temperature, the steak will be tender, despite its tough muscle fibers. You can cook it to medium, if you like, but any more than medium will result in a tough, chewy steak.